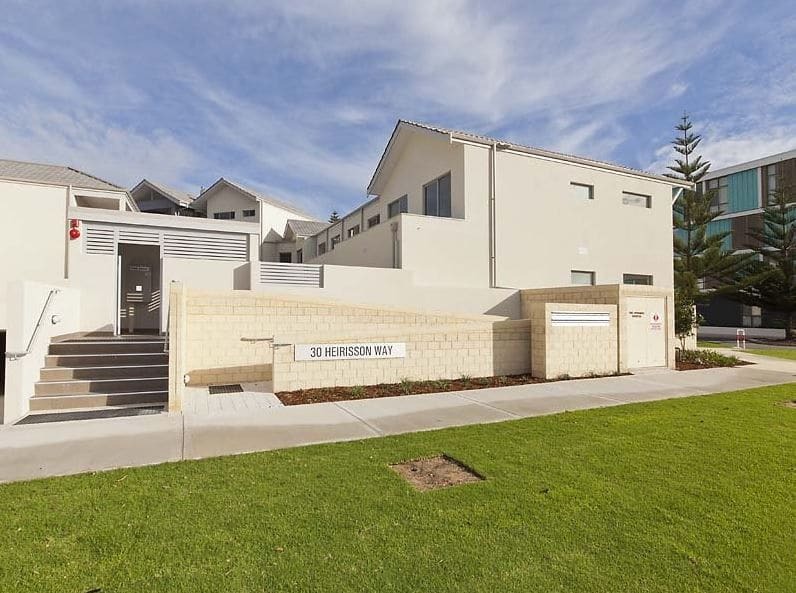 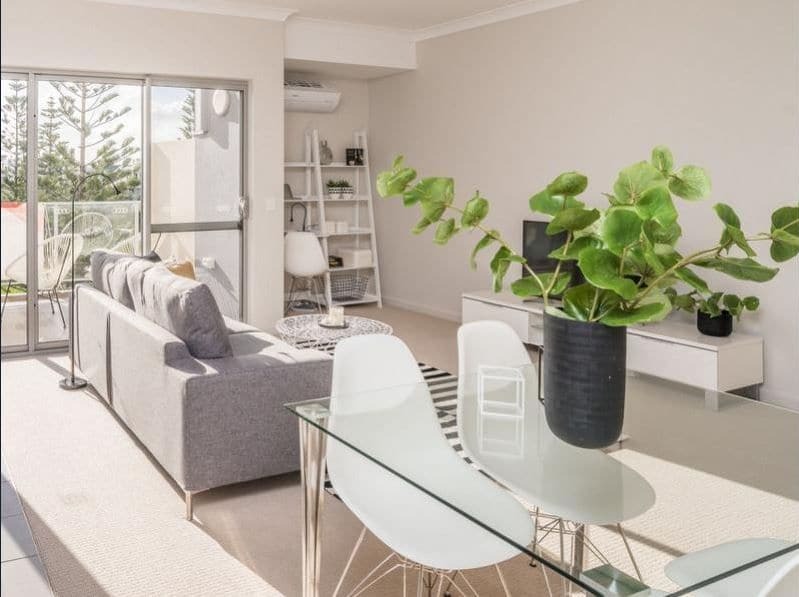 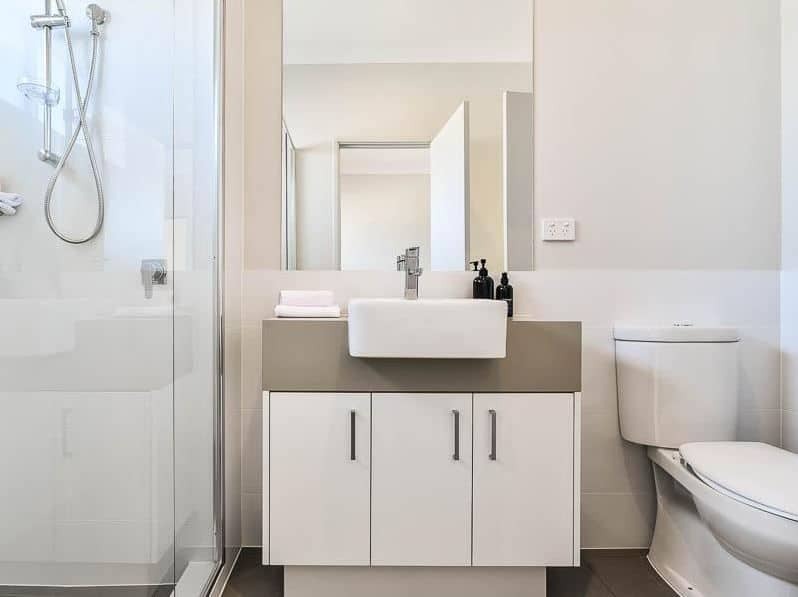 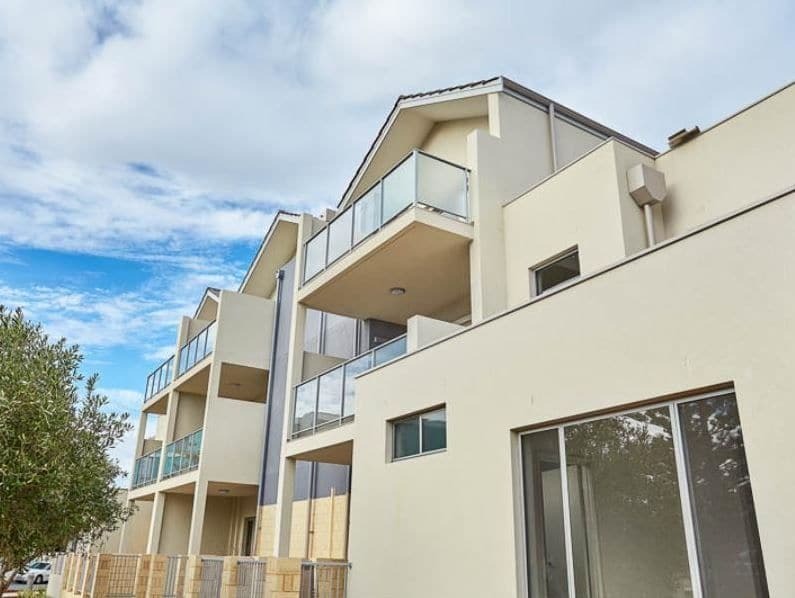 Ideally located in the breathtaking coastal suburb of North Coogee is this near-new spacious one bedroom apartment. 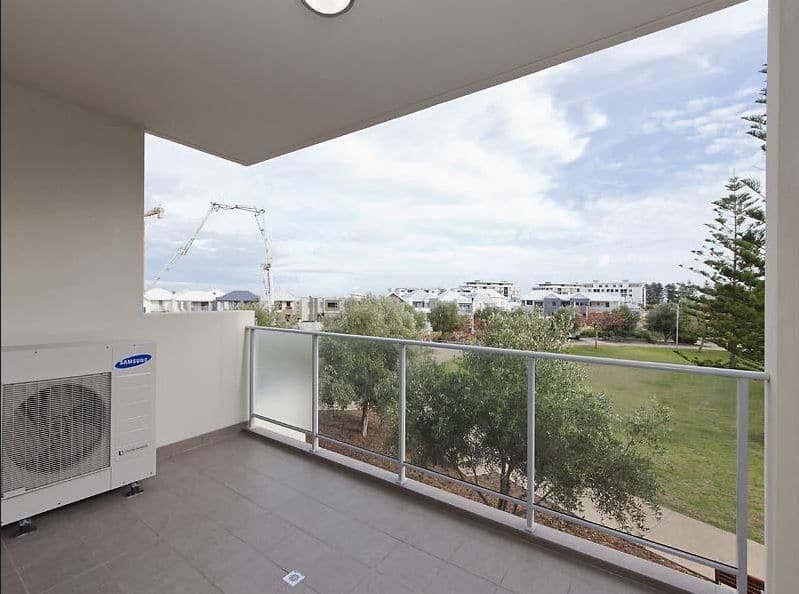 With large north facing balcony overlooking the park and outlook of the ocean, this apartment is hard to beat! 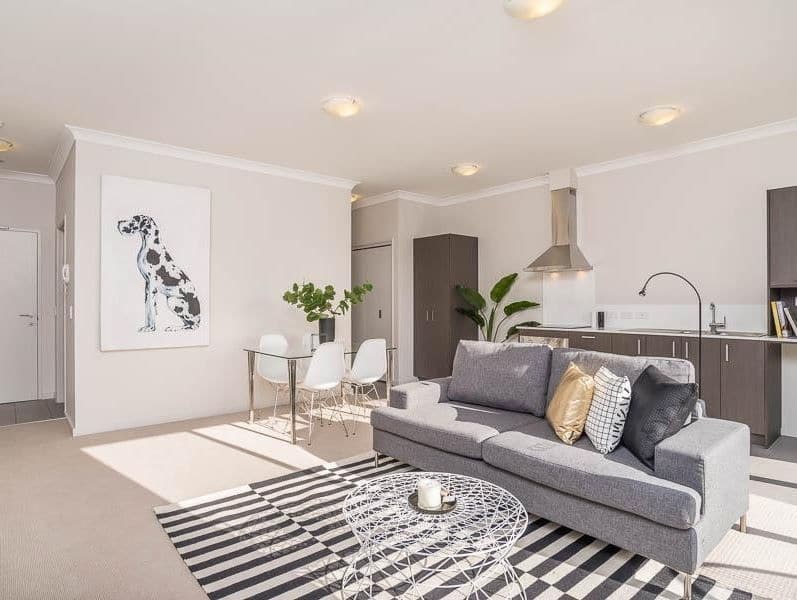 This stylish apartment features a modern kitchen equipped with stone benchtops, stainless steel appliances and an island bench which flows into the spacious living area with split system air-conditioning. 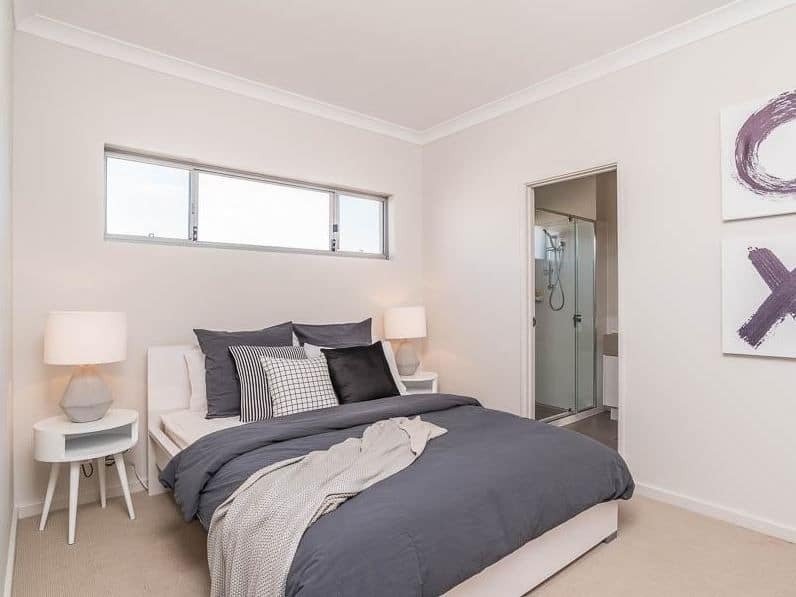 The bedroom boasts an ensuite bathroom and walk in robe. 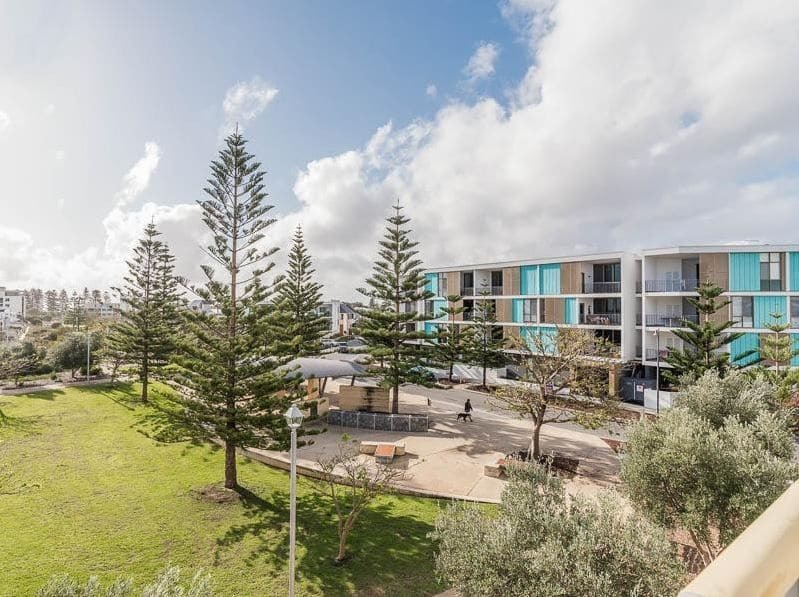 Well positioned with the beach, local caf’s, restaurants and public transport all at your doorstep. 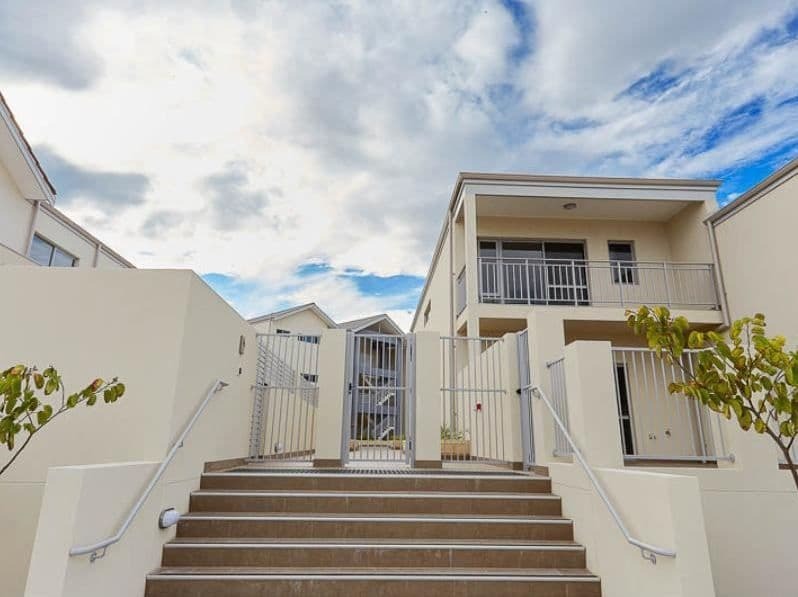 This building is secure and convenient with 1 covered car bay and lock up storage.